Self-billing is common practice for recruitment agencies to enable the payment of contractors. It is the most common method of payment when working via a recruitment agency. Self billing is a legal arrangement between the contractor’s limited company (or umbrella) and the agency. In short, your limited company doesn’t need to bill the agency. Instead, you submit your timesheets and expenses (which have been authorised by a manager at your contracted workplace) and the agency then produces an invoice for you for them to pay. Through a self-billing arrangement, the agency prepares and sends your limited company or umbrella a copy of the invoice and this usually coincides with payment for the time period for which you submitted your timesheet and expenses. For many contractors, this is easier than issuing invoices for payment as the invoices are accurate and essentially pre-authorised as they are based on pre-approved timesheets and generated by the agency that is paying you. Recruitment agencies adopt this payment structure as it standardises their processes and can eliminate a lot of the inaccuracies from contractors issuing their own invoices. They can rely on the timesheets and expense data as it is pre-approved by the client, and they are in control of the process that generates the invoice for the contractor and the resulting payment. Contractors sign up to self-billing as it often speeds up the payment process with the recruitment agency as the information they provide is pre-approved and the payment is generated at the same time as the self-billing invoice. How does self-billing work in accounting terms? It is important to track self-billing invoices through your own accounting system. You need to ensure that you mirror the invoice in your own invoicing system to track the agency billings. This will ensure that all the figures are captured and that the correct rates and figures for VAT, tax and expenses have been applied. All you need to do is raise an invoice as normal for the work, but don’t send it to the agency; instead simply link the invoice to the self-billing invoice that the agency issues and log the payment. This will ensure that all the figures on the self-billing invoice are entered into your accounting system to enable you to pay the right amount of tax and VAT for the period. 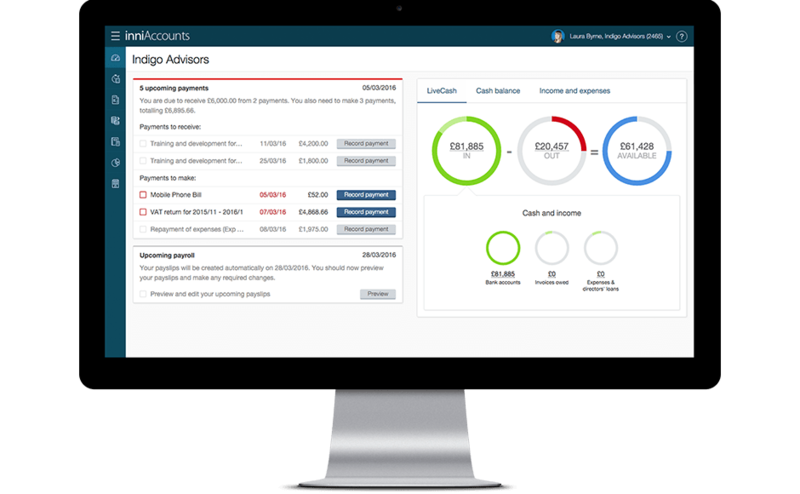 When you submit your timesheets to the end-client for approval, you’ll also need to enter all the information into the umbrella company’s timesheet and expenses system as a direct duplicate. The agency will send the self-billing invoice to the umbrella along with payment. The umbrella company will then deduct the employer’s NI contribution, your personal income tax and NI contributions as well as their service fee. They will then pay you via the PAYE system and issue you with a payslip. Your agency will explain their self-billing process to you (or your umbrella company) when you sign up to their terms and conditions. Ensure that you understand their process and the terms under which they will pay you. It is important to review these terms to ensure you follow their process to the letter in order to get paid on time. Ask your accountant (or umbrella company) for advice on how to track self-billing invoices in your accounting system to ensure you pay the right amount of tax and VAT if you operate a limited company. If you work through an umbrella company, they should take care of this for you.